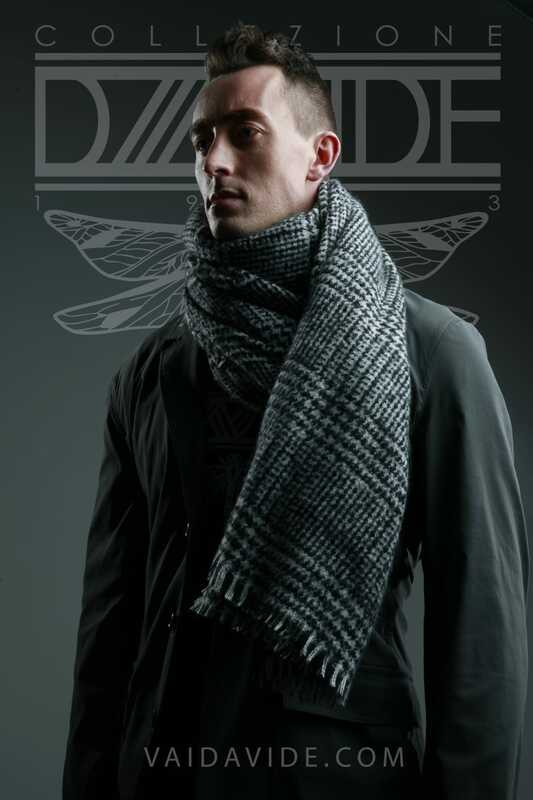 COLLEZIONE DAVIDE is more than a lifestyle brand. It’s a way of life and an attitude. This collection was built to specifically speak to the man who expresses himself through his clothes. DAVIDE has designed a premium boutique, lifestyle collection ranging from leather jackets, utility blazers and outerwear to dress shirts, slacks, leisure / loungewear and athletic-wear. It’s a broad range of comfortable, utilitarian apparel that transitions with you throughout your day, and is as functional as it is stylish. COLLEZIONE DAVIDE makes the both the going and the living...easy!